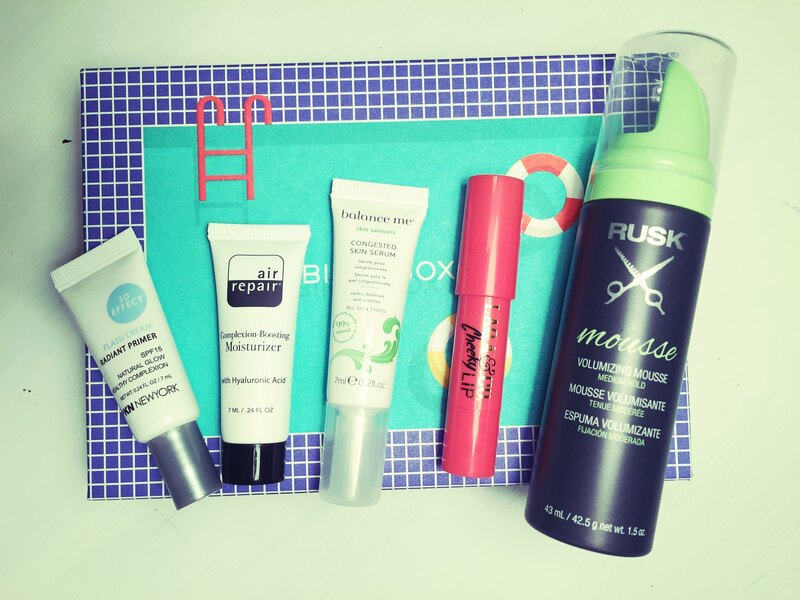 ipsy vs. Birchbox, August '15 | Priya the Blog | life & style in Nashville & beyond! I'm glad you go back and talk about the products you still use and later buy. I have a bunch of random samples I'm trying to keep in sight so I'll use them! I'm super low maintenance with products so I don't think to try those extra things! I officially need to get that Balance Me Skin Serum because adult acne ain't no fun!! Be gone, acne! On an unrelated note, I keep forgetting to send you a snail mail letter! I need to get one that! 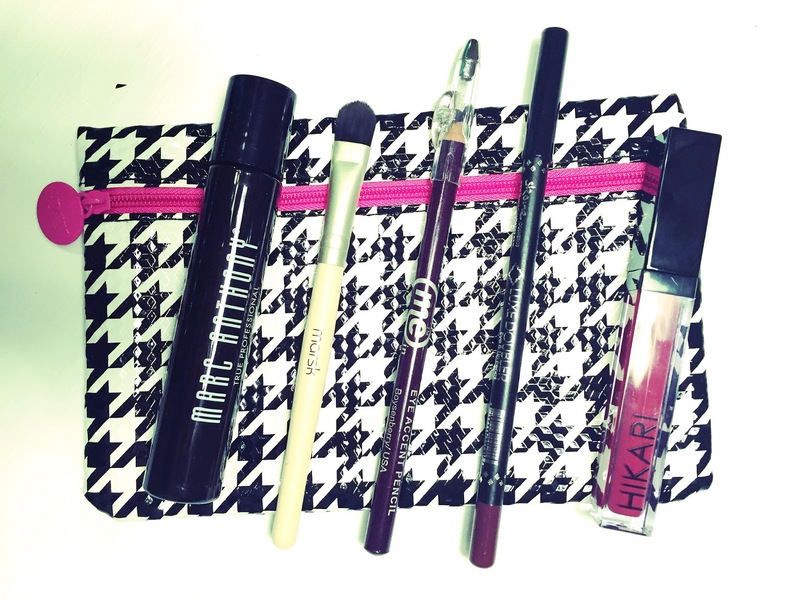 Keeping things in sight is essential for using them- I have products stuffed EVERYWHERE.